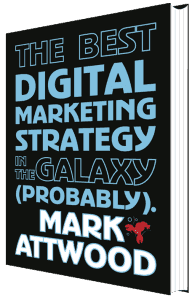 Digital Marketing Consultant, Author & Speaker – Mark Attwood. 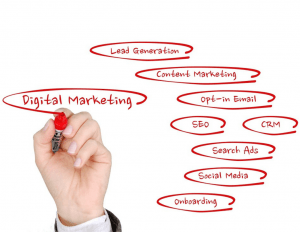 Digital Marketing Consultant, Author & Speaker – Mark Attwood. 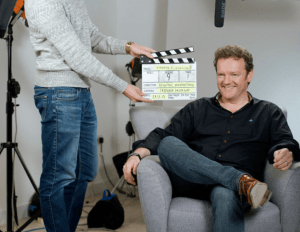 I have been working in digital marketing since before 1998 and the dotcom boom, and my 20+ experience is massively useful to any company that wants to increase their traffic, sales and profits from a sustainable digital marketing strategy. I am also a serial entrepreneur that has had a packed career including working as a turkey-plucker (my first paid job at 10 years: 20p per turkey! ), a paperboy, a Tesco shelf-stacker, a trainee RAF pilot, a published poet, a stand-up comedian, a theatre director and producer, an actor, an advertising salesman, a publisher (one of my magazines has generated over £3m so far), a marketing agency CEO, and creator of the world’s first online skip hire company, which has so far generated well over £50 million. Since 2008, I have helped thousands of entrepreneurs and small business owners get to where they want to get faster, mainly through applying my digital marketing strategies. Many of my students and clients achieve 1000%+ growth in their businesses very easily when they follow my strategies. Mark is the go-to guy for all things internet marketing. He’s also one of the best teachers I’ve ever seen, making everything really easy to understand. Highly recommended. 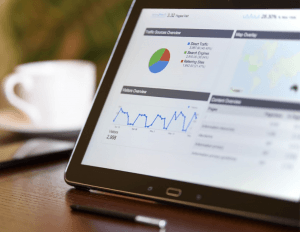 I will analyse your entire digital marketing assets and produce a full 2-5 year strategy which will massively increase your profitability and efficiency online. Contact me for a quote. I recently delivered a keynote speech to over 300 barristers on Innovation, focusing on useful digital marketing strategies. 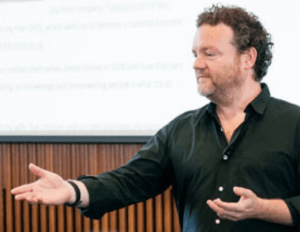 I bring humour and storytelling into the mix, ensuring your business event is far from boring and, more importantly, actually useful to the attendees. Contact me today for availability. 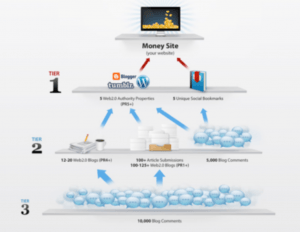 Three tier back-linking is Google safe and by far the fastest way to rank higher in Google for all your target keywords. Contact me for a quote. Google teaches people to use Google Ads in a way that makes them more money, not you. Google Accredited agencies are not your friends. If you blindly outsource to them because of their Google credentials, I can definitely help you get more from Google Ads, which in turn leads to huge gains in SEO if you do it right. Contact me for a quote. Jump on Skype with me and I’ll rank at the top of YouTube for your target keywords in a matter of minutes right in front of your eyes. Once you see the power of this for yourself, you’ll want one of my video marketing strategies working for you in your business right away. Contact me to set up a call. I’ve been advertising on the tricky FB platform since 2007. They sent me a T-Shirt for getting a 100% CTR, which amused me. They’d never seen anyone do this before. 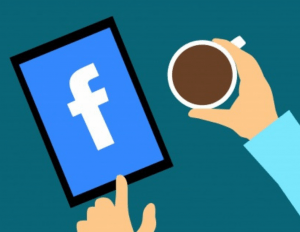 Facebook is still a great way to build a business if you know what you’re doing. Contact me for a quote.